The beach at Dinas Dinlle is a sizable stretch with pebbles at the top and sand at the lower levels making it perfect conditions to take part in 'forces-of-nature' sports like kiting and windsurfing. The beach is backed by several cafes and caravan sites and there are car parks all along the beach. From here Caernarfon Bay opens out before you with the north coast of Llyn to the left and the west coast of Anglesey and Holyhead Mountain to the right. Morfa Dinlle Beach is adjacent to the Wales Coast Path. The tide at Morfa Dinlle Beach is currently rising. High tide will be at approximately 10:17 PM, and the next low tide will be at approximately 4:27 AM tomorrow. around 12 miles northeast as the seagull flies, around 15 miles by road. around 13 miles south as the seagull flies, around 17 miles by road. around 12 miles south as the seagull flies, around 17 miles by road. 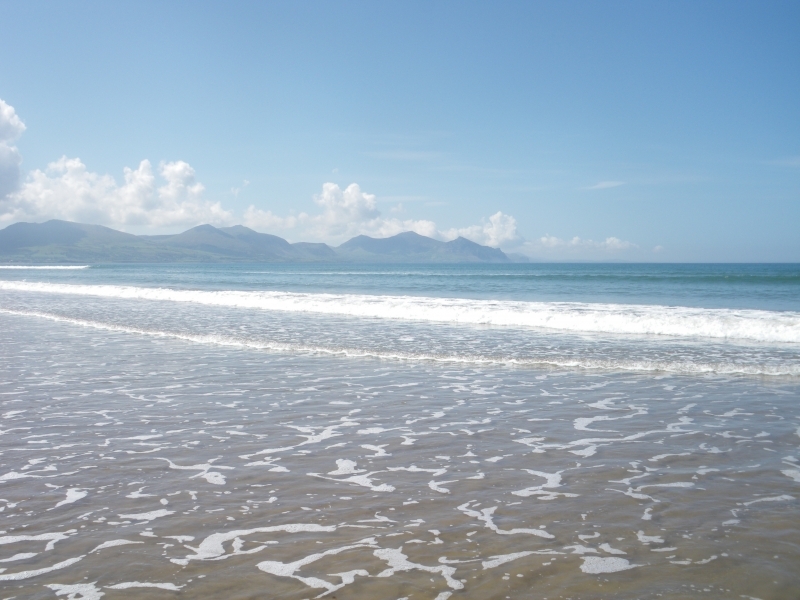 Visitor information for Morfa Dinlle Beach, Gwynedd, Wales. Weather, tides, visitor comments, beach facilities, photos, nearest postcode, beach information and nearby accommodation.